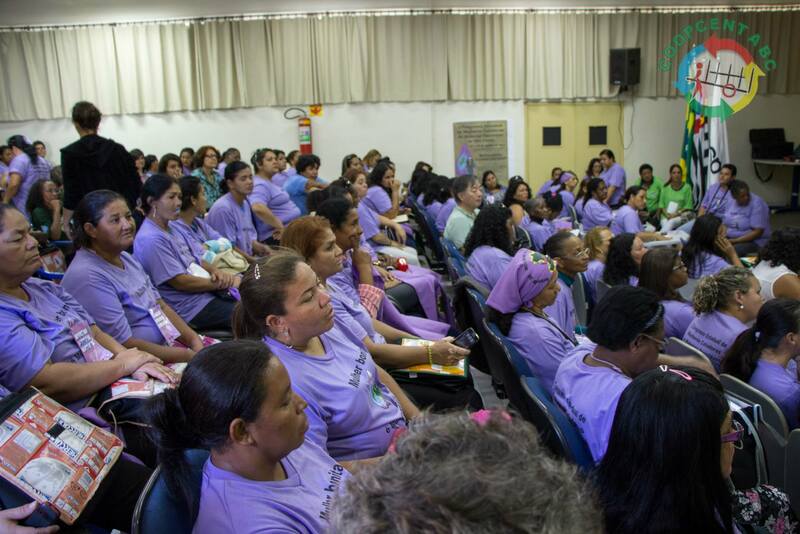 About 225 women waste pickers connected to the Brazilian Waste Pickers’ Movement (MNCR) participated in August in the first statewide conference for women waste pickers. The event was held in the city of Ourinhos, São Paulo. The workshops discussed public policies for women waste pickers, “women’s work” and “men’s work”, Afro-Brazilian women waste pickers, women’s sexualty, youth and drugs, and violence against women. One of the final outcomes of the workshops was acknowledging the need to discuss inequality between men and women in waste pickers cooperatives and associations, the need to develop pedagogical materials about the National Solid Waste Management Policy (PNRS) in simpler language and direct contact with public fiscal officers responsible for making sure the law is implemented at the municipal level. At the conference, participants also elected a statewide commission of 13 women waste pickers. Access the complete article (in Portuguese).